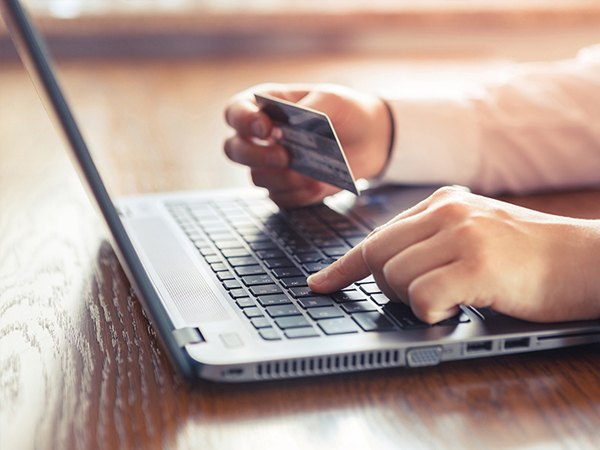 If you want to have a successful business, providing your customers with various payment options as well as having the ability to process credit cards from around the world is a major asset. 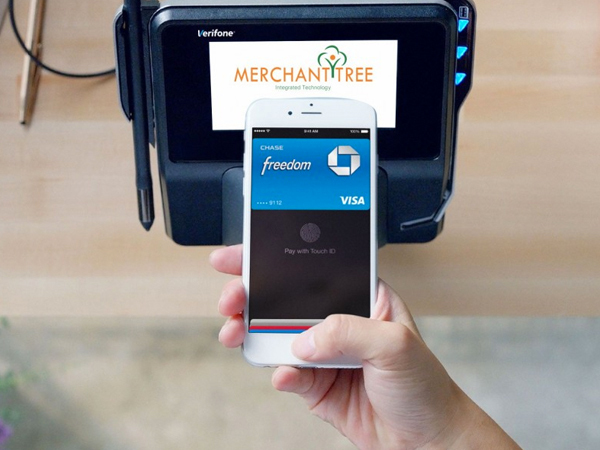 Merchant Tree provides unmatched services when it comes to merchant account solutions that are affordable, reliable and secure. We offer a full-featured POS system for companies that want to be at the leading edge of technological solutions for their business. Our point of sale systems remove the cost barrier and simplify the entire process, making it easier for startups to jump on the POS bandwagon. 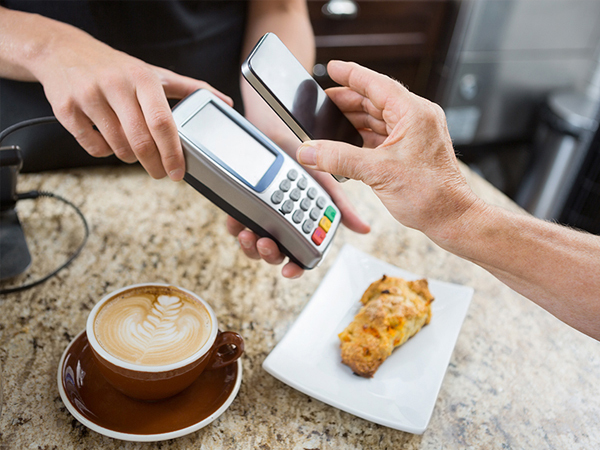 Our POS systems can be designed to run on smart phones, tablets, on your counter or on the go- making it the perfect solution for a growing business. A point of sale system will help streamline the daily operations of your business, automate processes and allow the saving of your time and money.